Situated at the top of Beach Road, a short walk from the sandy beach and golf course. The Ship Hotel specialises in local produce & locally brewed ale. We have 9 en-suite bedrooms individually decorated. Dogs welcome. The Ship Hotel - Situated at the top of Beach Road, a short walk from the sandy beach and golf course. 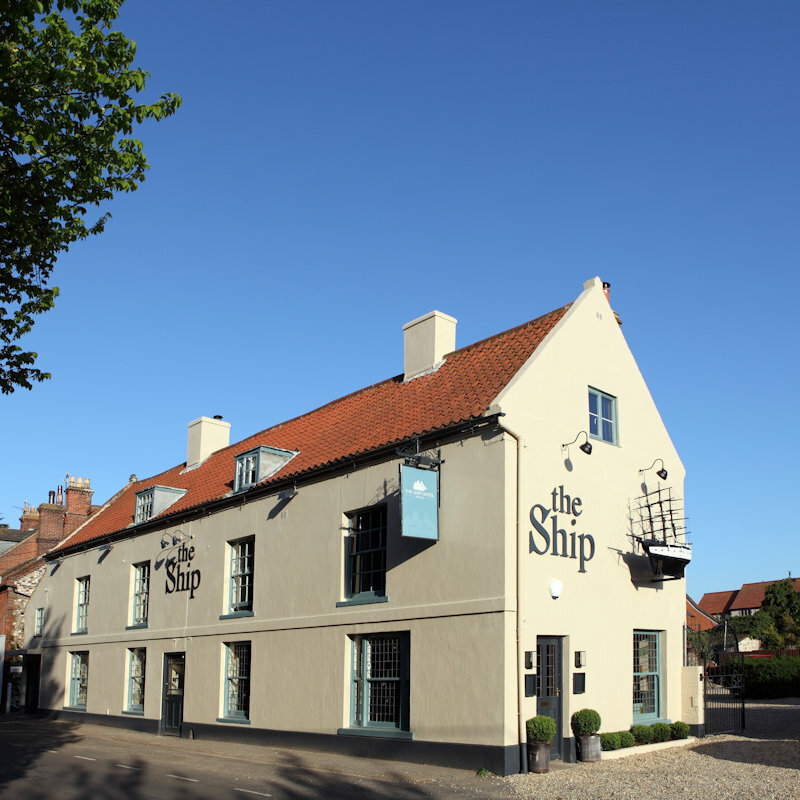 The Ship Hotel specialises in local produce & locally brewed ale. We have 9 en-suite bedrooms individually decorated. Dogs welcome.